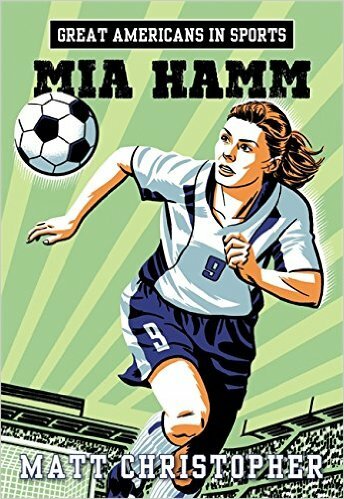 Mia Hamm’s speed, aggressive play, and ability to “read the field” helped her become the best women’s soccer player in the world. Her stellar performance as a college, World Cup, and Olympic champion made her a sports hero, and her story will inspire a new generation of young athletes. This comprehensive biography – with bonus photos and infographics – gives readers an up-close look at one of America’s greatest soccer stars.